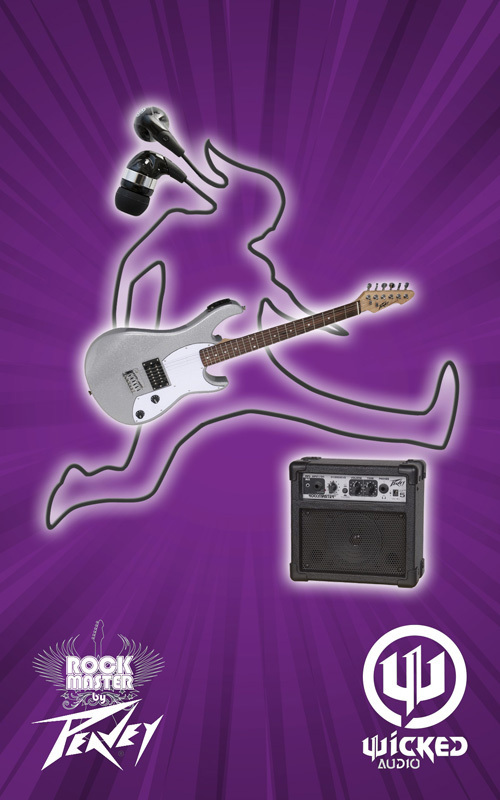 Rockmaster, Other Misc. Product from Wicked Audio. 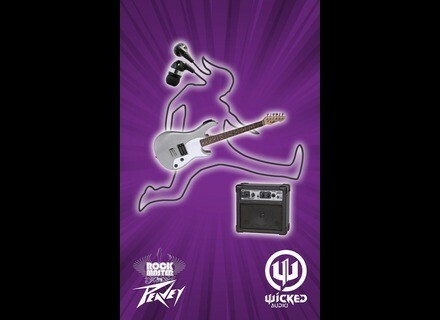 Wicked Audio has partnered with Peavey Guitars, manufacturers of musical equipment and accessories, to provide consumers with the Rockmaster stagepack, a 5-in-1 music bundle to "simply plug and rock."